AMSOIL is not a mass-market brand. We are a brand for enthusiasts, with strong brand loyalty among millions of enthusiasts who are aware of the AMSOIL brand. Enthusiasts are paasionate about their vehicles and are willing to pay a premium for high-performance products. We make significant investments in the AMSOIL brand as the official oil sponsor of the Diesel Power Challenge and the Ultimate Callout Challenge, raising brand awareness with turbodiesel pickup enthusiasts. Why should I use AMSOIL instead of my current major brand (such as Shell Rotella or Mobil Delvac)? Shell and Mobil are well-respected brands that make good products; however, AMSOIL builds more protection into its products that goes far beyond the industry and OEM specifications. Signature Series Max-Duty Synthetic Diesel Oil delivers up to 6X more wear protection than required by the Detroit Diesel DD13 scuffing test. For over 40 years, our focus on protection has helped us earn the trust of serious enthusiasts and people who depend on diesel power to make a living. YES. 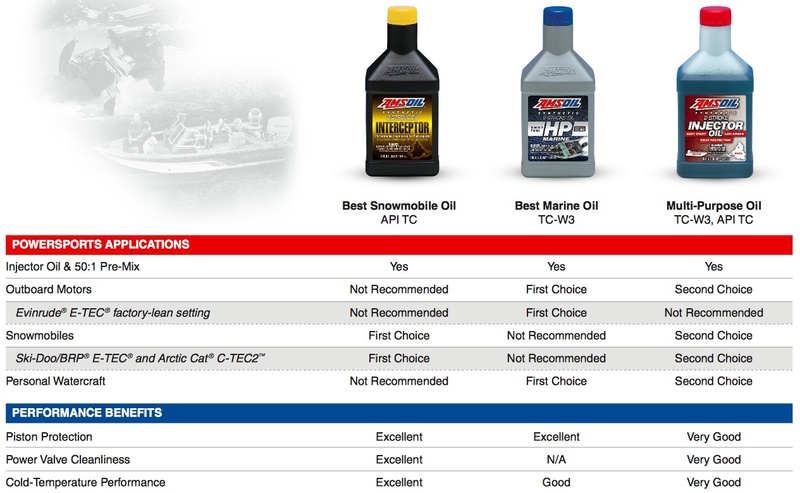 Using AMSOIL synthetic diesel oil has no effect on vehicle warranties. A federal law in the United States called the Magnuson-Moss Act (1975) prevents original equipment manufacturers from putting conditions on vehicle warranties attached to any product or service identified by brand, trade or corporate name, unless the manufacturer provides that product or service free of charge. This means consumers have the freedom to use aftermarket products of their choice without fear of losing the original limited or implied vehicle warranty. For additional information, visit www.amsoil.com/warrantysecure, or contact the AMSOIL Technical Department at (715) 399-TECH (8324) or tech@amsoil.com. No. 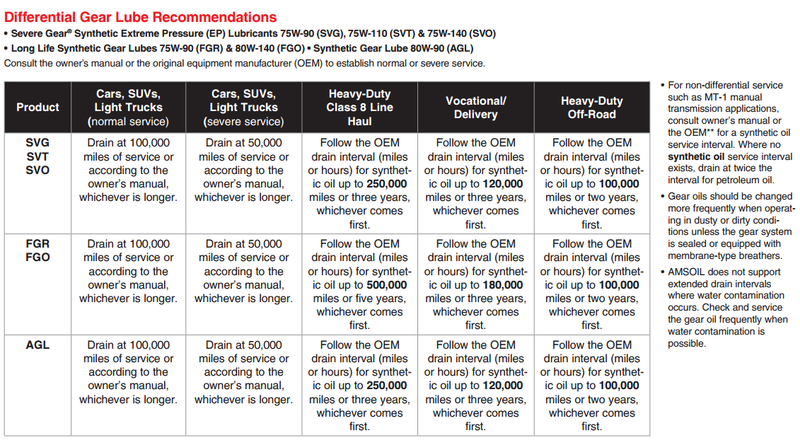 Extending oil change intervals will not void new vehicle warranties. To affect the vehicle warranty, it must be determined that the lubricant was directly responsible for the failure; if the oil didn’t cause the problem, the warranty cannot be voided, regardless of brand or length of time in use. For additional information, visit www.amsoil.com/warrantysecure, or contact the AMSOIL Technical Department at (715) 399-TECH (8324) or tech@amsoil.com. YES. Max-Duty 15W-40 Synthetic Diesel Oil , Max-Duty 5W-40 Synthetic Diesel Oil , Max-Duty 0W-40 Synthetic Diesel Oil , Max-Duty 5W-30 Synthetic Diesel Oil , Heavy-Duty 15W-40 Synthetic Diesel Oil , Heavy-Duty 5W-40 Synthetic Diesel Oil , and Heavy-Duty 10W-30 Synthetic Diesel Oil are recommended for diesel applications calling for the API CJ-4 specification. 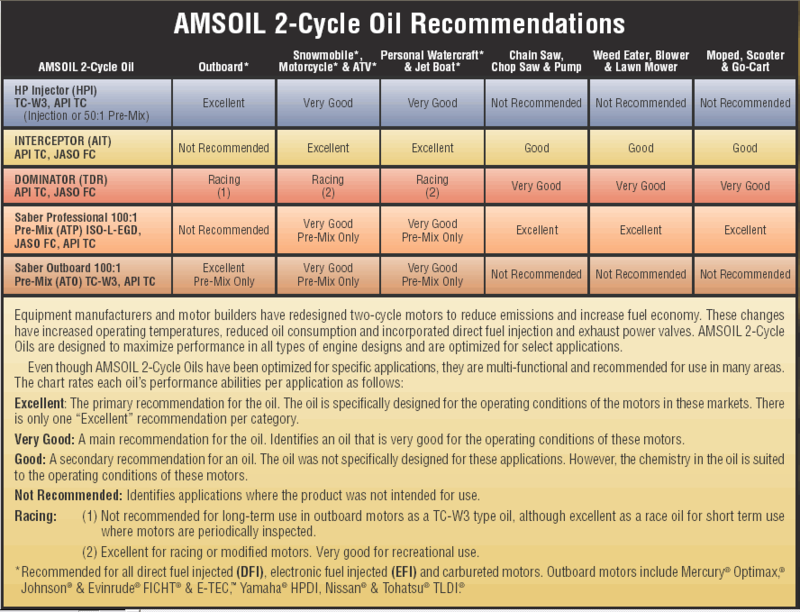 Are the AMSOIL CK-4 diesel oils OK to use in older diesel engines? YES. Max-Duty 15W-40 Synthetic Diesel Oil , Max-Duty 5W-40 Synthetic Diesel Oil , Max-Duty 0W-40 Synthetic Diesel Oil , Max-Duty 5W-30 Synthetic Diesel Oil , Heavy-Duty 15W-40 Synthetic Diesel Oil , Heavy-Duty 5W-40 Synthetic Diesel Oil , and Heavy-Duty 10W-30 Synthetic Diesel Oil are formulated with lower sulfur content to be compatible with today's high-speed, four-stroke diesel engines with exhaust after-treatment systems, and they also exceed previous diesel oil specifications. They are suitable for use in older diesel engines calling for API CJ-4, CI-4 Plus, and CF oils. No. You can use whichever brand of filter you choose and AMSOIL synthetic motor oils will still be guaranteed to protect your vehicle for the advertised period. However, you will need to change your oil filter according to the filter manufacturer’s recommendations and top off the oil. Yes. It is normal for vehicles to use some motor oil. AMSOIL recommends checking your oil level every time you fill your fuel tank. Can diesel oil be safely used in gas engines? It depends on the specifications the diesel oil carries and the recommendation of the original equipment manufacturer (OEM). The American Petroleum Institute (API) publishes its “C” category of specification for diesel oil (currently CJ-4) and its “S” category for gasoline motor oil (currently SN). 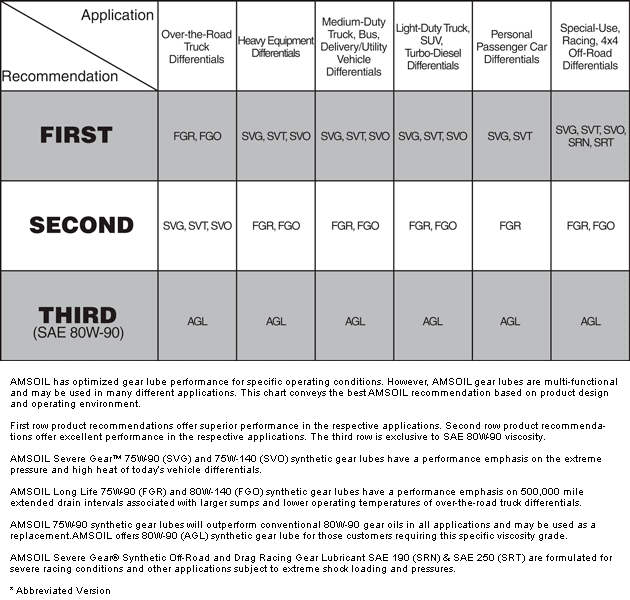 It’s common for today’s diesel engine oils to carry both the API CJ-4 and SN specifications. Though they’re truly designed for diesel applications, they can be used in gasoline applications for those who want to use one oil in all applications. If the diesel oil carries both specs, feel assured the oil is safe to use in diesel and gas applications. If the diesel oil does not carry the “S” category, it is not recommended to use it in gasoline applications. If your gasoline engine is heavily modified to put out more horsepower, using a diesel oil can be beneficial. It’s likely modified engines will need a higher viscosity to withstand the increased stress. You can turn to diesel engine oils for those needs or you might want to consider a racing oil , depending on your engine modifications and lubrication requirements.